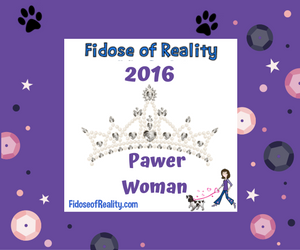 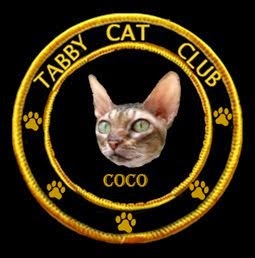 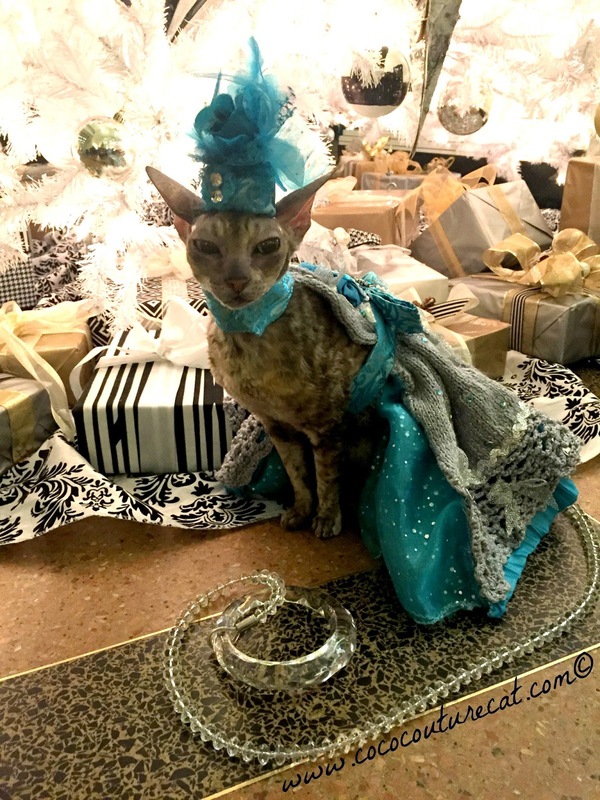 Coco, the Couture Cat: Wordless Wednesday-Pet Holiday Edition! 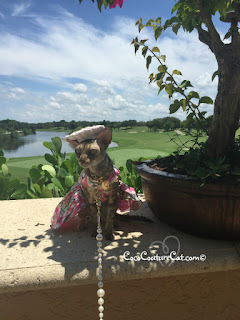 Part of our summer pet holiday adventures was attending our first Fabulous Fur-Baby Cotillion in Florida! 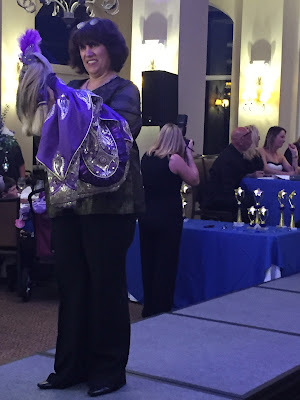 We had the pleasure of meeting Laura of G Girl Productions, who puts on many over-the-top pet fashion events in Florida, when Coco and I were up in NYC for the Celebrity Catwalk event last December. 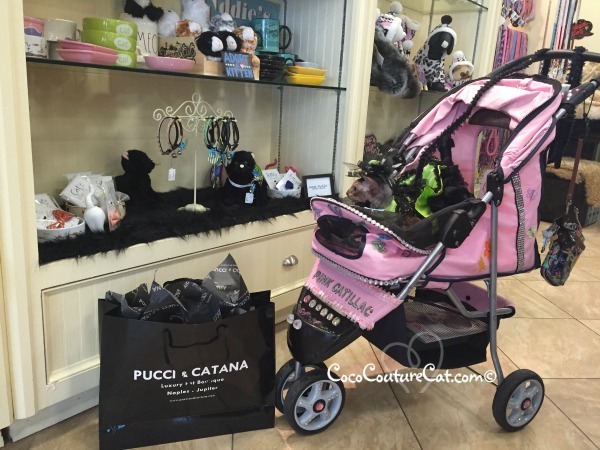 Reconnecting with friends we met up in NYC, the sweet canine model, Millie, the Modeling Boston Terrier's personal assistant picked us up at the airport, took us shopping for party supplies and just made the weekend even more special by being there! 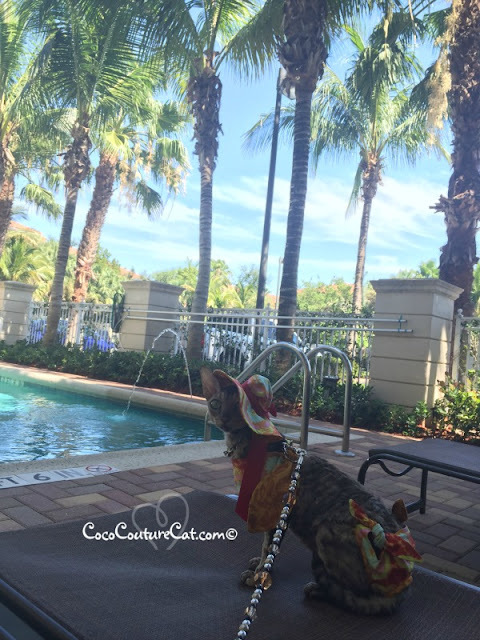 We stayed at a very nice Homewood Suites hotel and our room was like our own little condo, with pretty grounds and very pet-friendly staff! All the pets staying there were pampered and treated like the celebrities they are! We all got to live it up at the Abacoa Country Club, too! 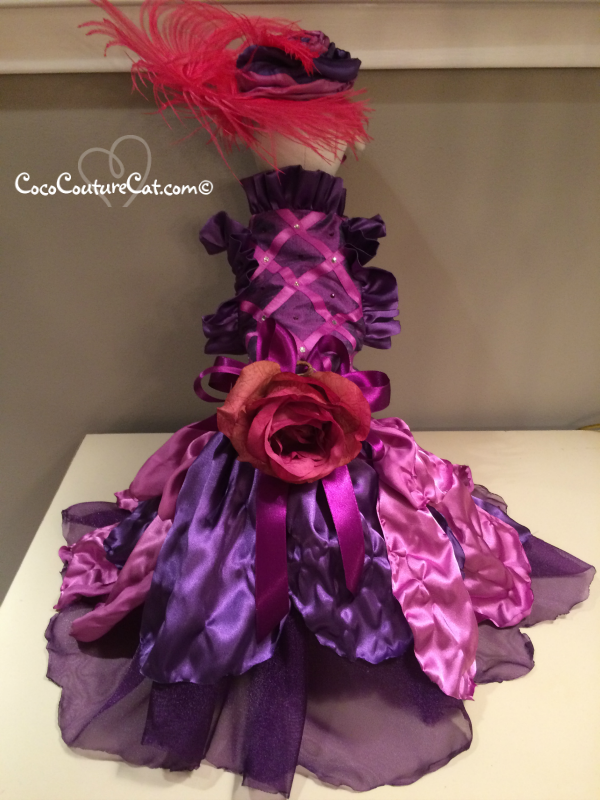 Coco had a special one-of-a-kind dress made for her, by the talented Janice Craig of Belle Diva Couture. The ensemble even included a matching wristlet corsage for me. 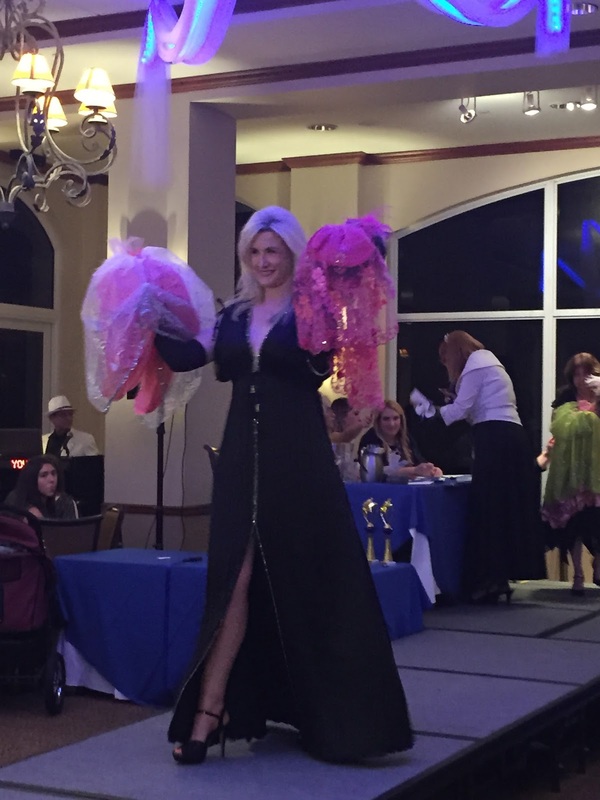 Janice's designs garnered many oooh's and ahhh's and she won for another one of her amazing gowns! 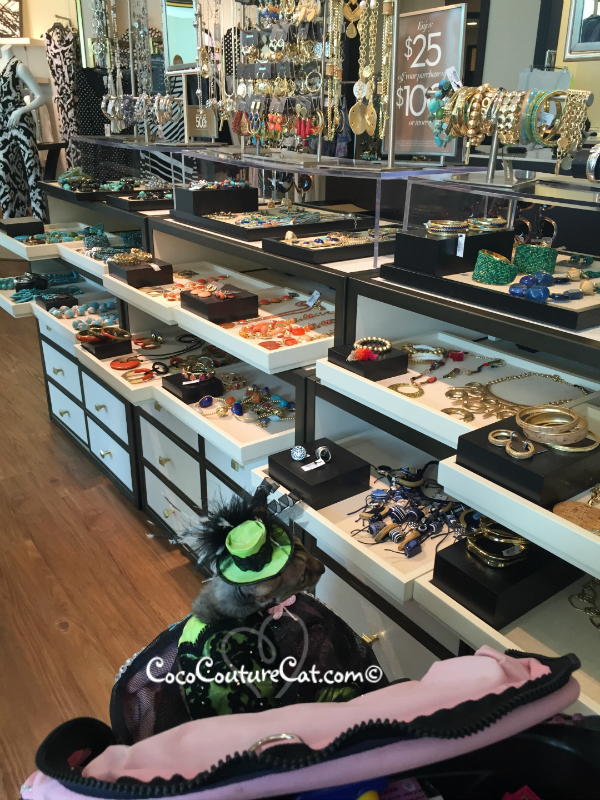 We went shopping at a cute little boutique called Poochie & Catana, and wowed the staff at Chico's too, while I shopped for something for me! 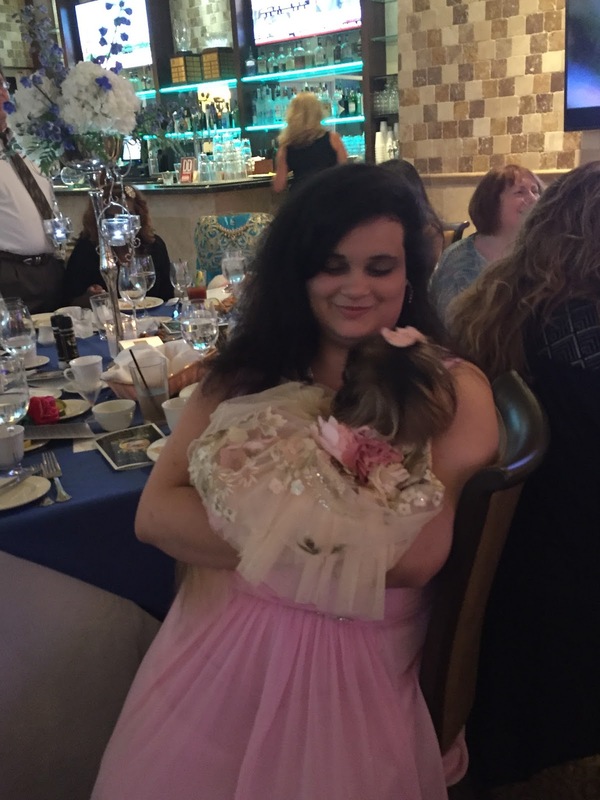 We had time to relax by the pool and socialize at the hotel in-between the Cotillion and the Paris themed brunch on Sunday! So even though this post is months overdue, we thought you would enjoy seeing some of the photos from our fantastic weekend, which like most of the evens Coco and me attend, helped raise money and awareness for Florida Yorkie Rescue! 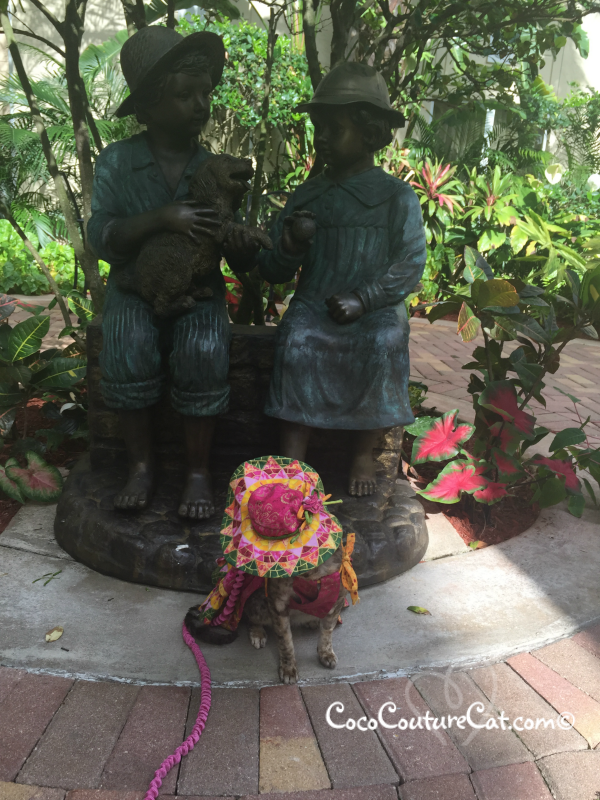 And you, too, can meet some fabulous new friends by joining in the BlogPaws Wordless Wednesday Blog Hop and not even have to hop on a plane to do it! 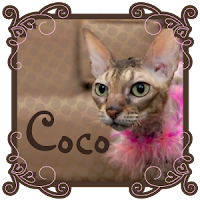 Wow, what a cool event, and you look stylish as you ALWAYS do, Coco! Hey, if you ever hear of cat couture events going on in California (or even Phoenix or Las Vegas), let me know! 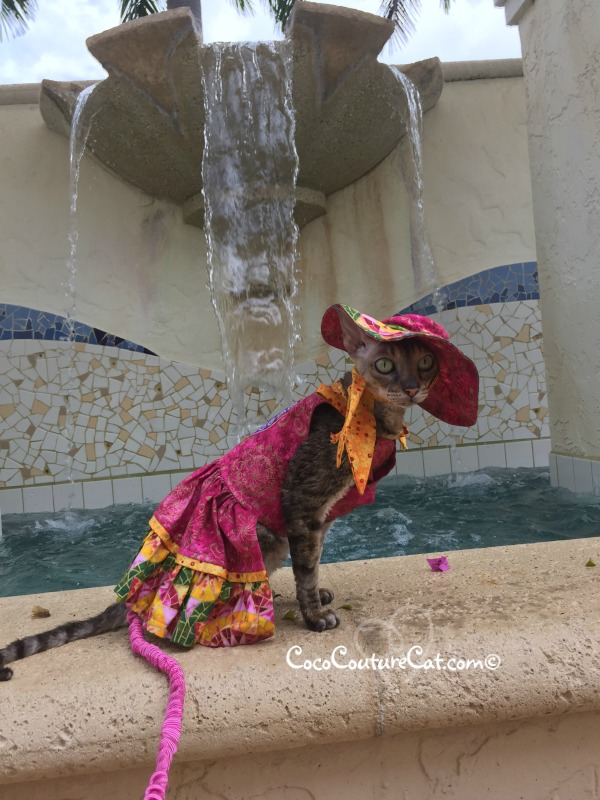 You are one snazzy looking cat Couture FURsure!